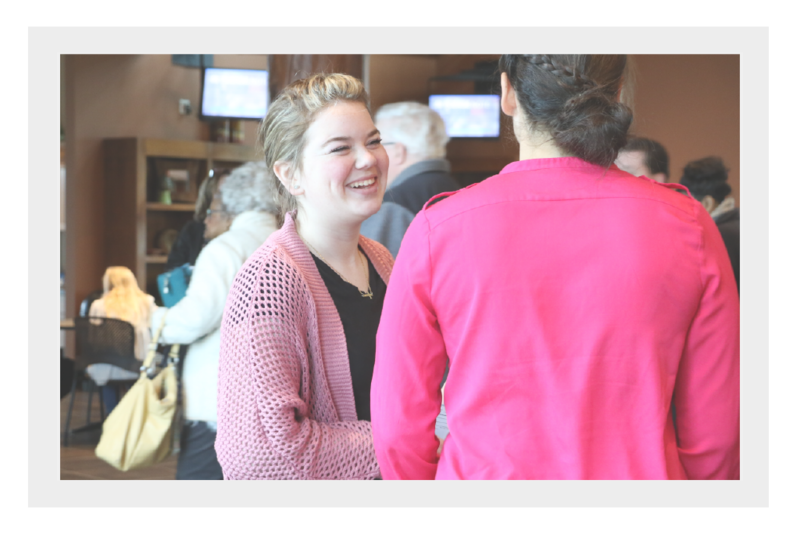 At Christ Church, we have a number of things designed to help you to Know God, Find Freedom, Discover Your Purpose and Make a Difference. 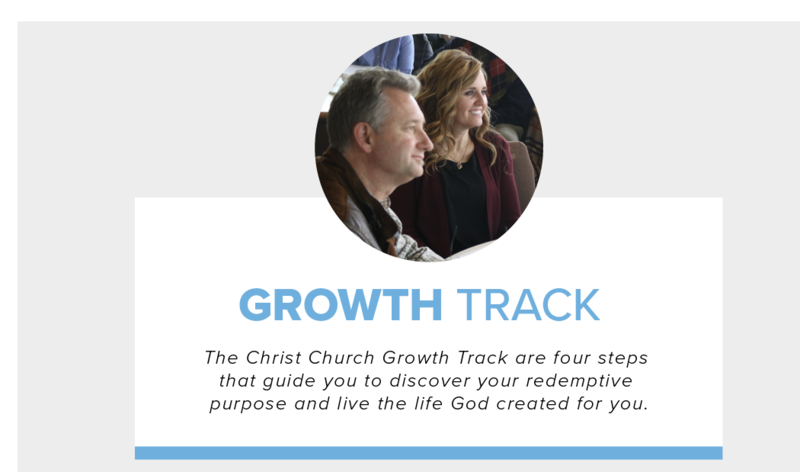 We have two main opportunities for adults to get connected, the Christ Church Growth Track and Life Groups. To learn more, click on the links below. 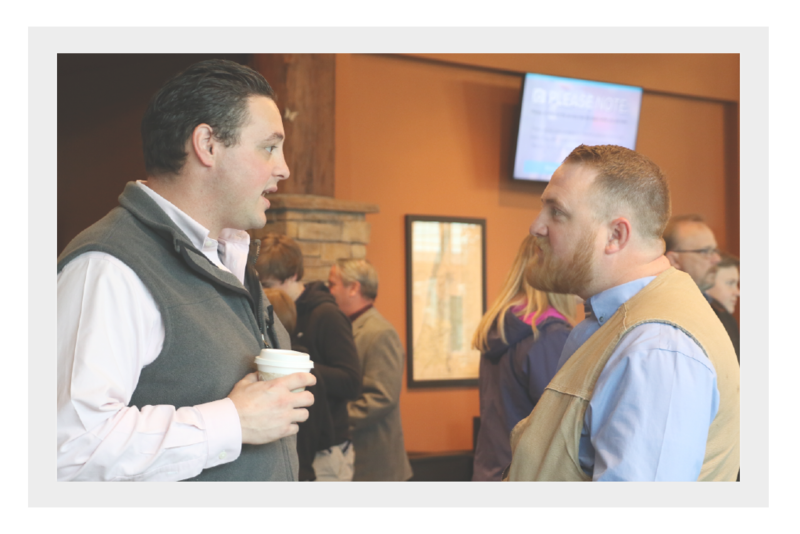 No matter where you are on your journey with Christ, there is a place for you here at Christ Church. We have multiple common interest groups for men. 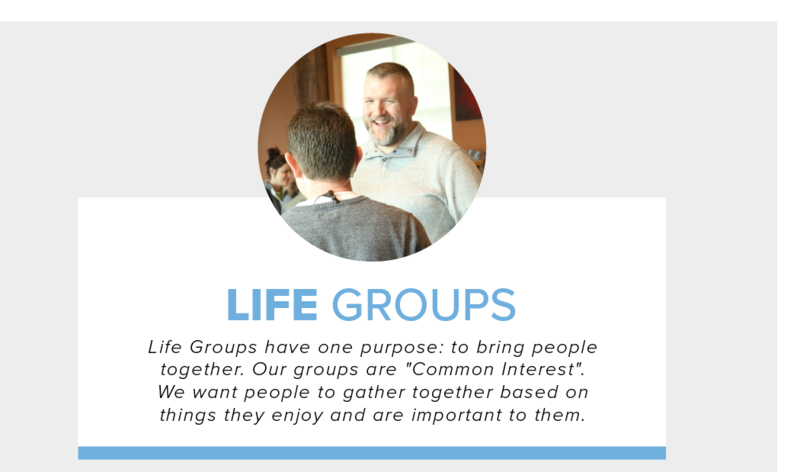 From cars, Bible studies, camping and more, head on over to our Life Group page and check out all the different groups we have for you. We want all women to experience the freedom that comes with believing and living in God’s truth. No matter where you are in your journey, there is a place for you! Head on over to our Life Group Page and see all the awesome common interest groups for women! From game nights, Bible studies, coffee and more, there is a place for you! 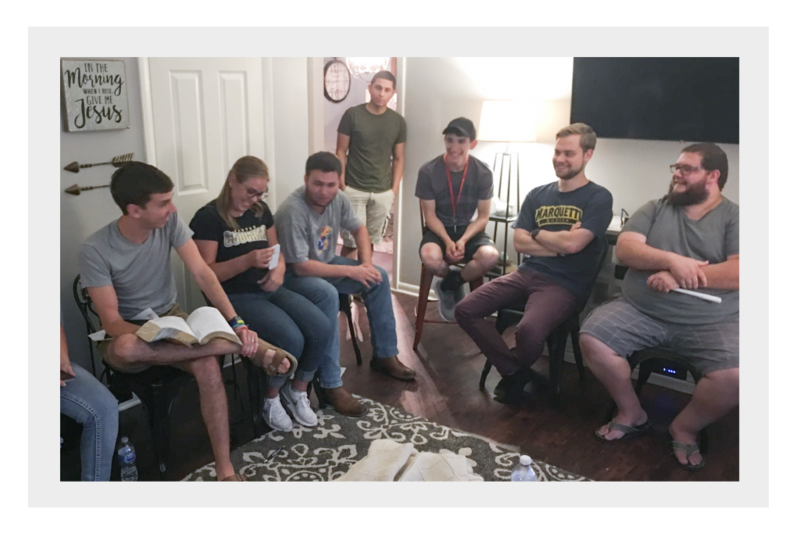 Our young adults Life Group is for adults between the ages of 18 and 25. This is a group to connect with others and grow deeper in your relationship with God and others. The young adults of Christ Church are also more than welcome to join any of the other Life Groups! To join a group, head on over to our Life Group page.